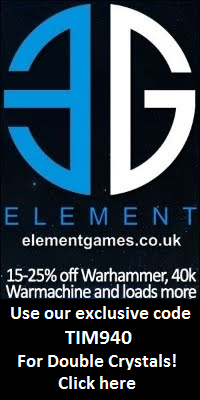 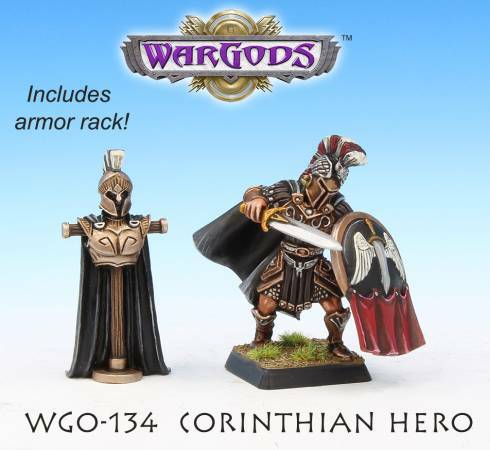 Wargame News and Terrain: Crocodile Games: New Wargods - Corinthian Miniatures! 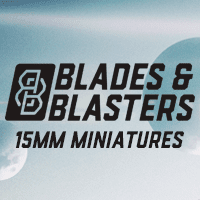 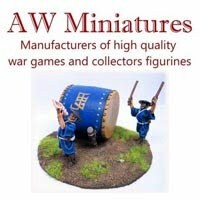 Crocodile Games: New Wargods - Corinthian Miniatures! 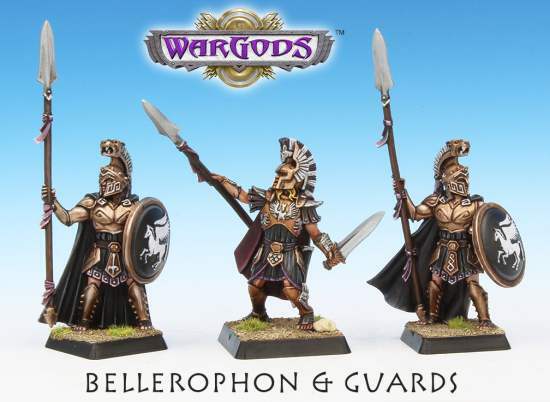 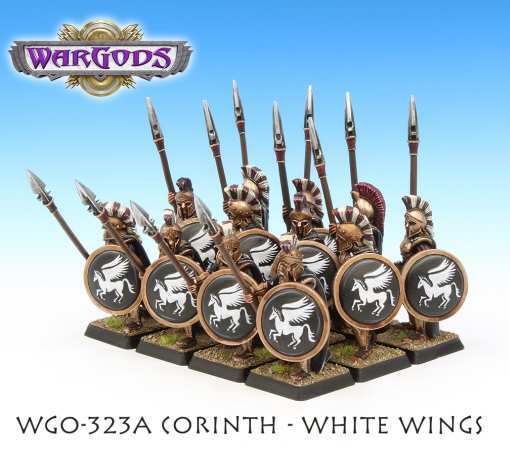 Crocodile Games released these new Warband of Corinth miniatures!